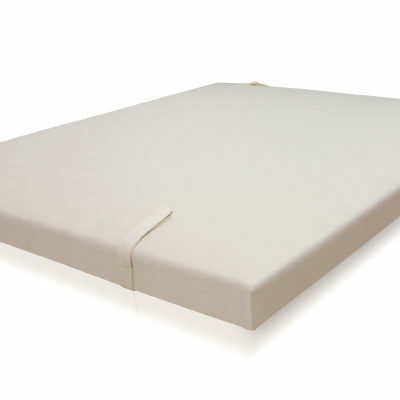 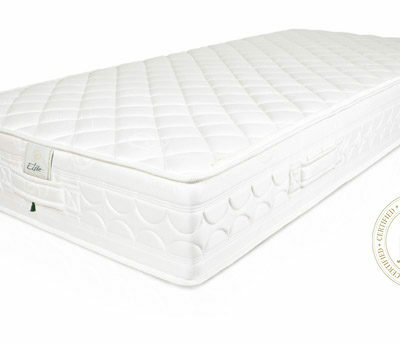 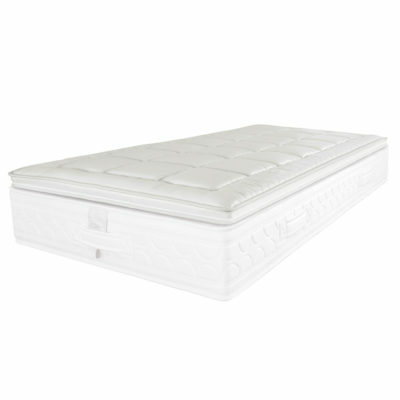 Specifically designed and recommended to go with our Hotel Collection mattresses. 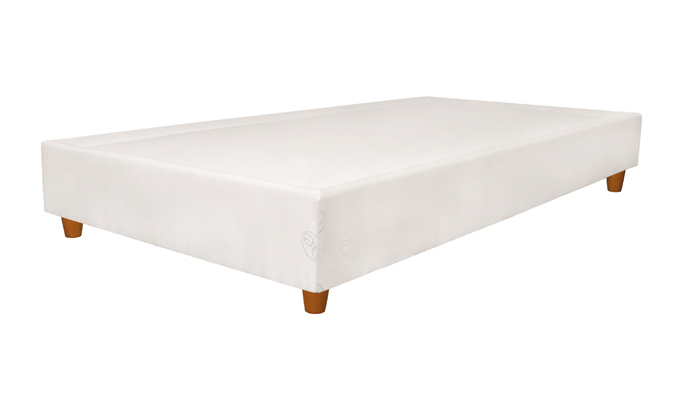 Boxspring bases are made of very robust wood that ensure durability and longevity.  With a customisable finish these bases make the perfect aesthetic to any room while still being easy to maintain. 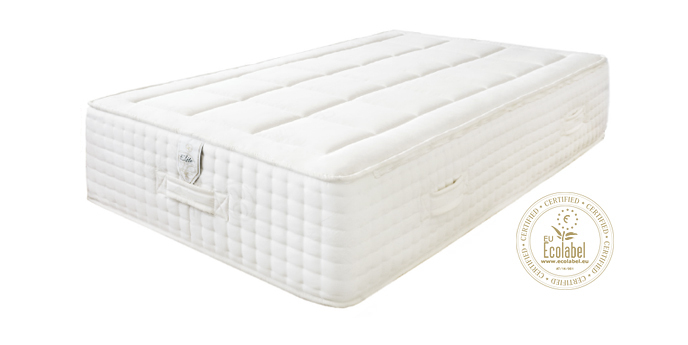 The spring suspension ensures functionality and comfort for both house keepers and clients. 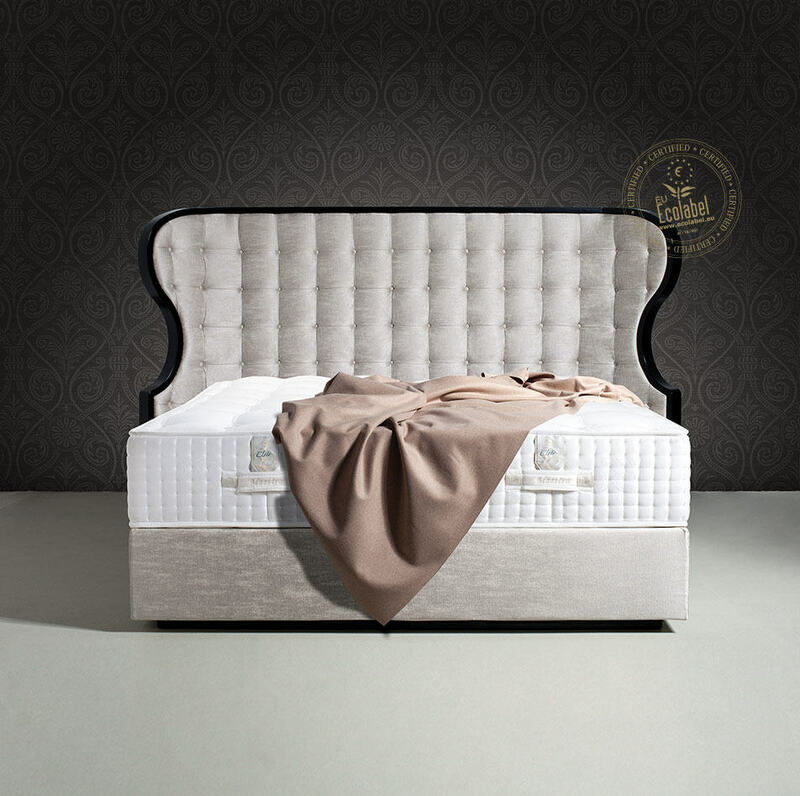 The Diamant’s spring section contains around 1,215 Triflex springs per m2 which allows for more specified anatomical comfort zones. 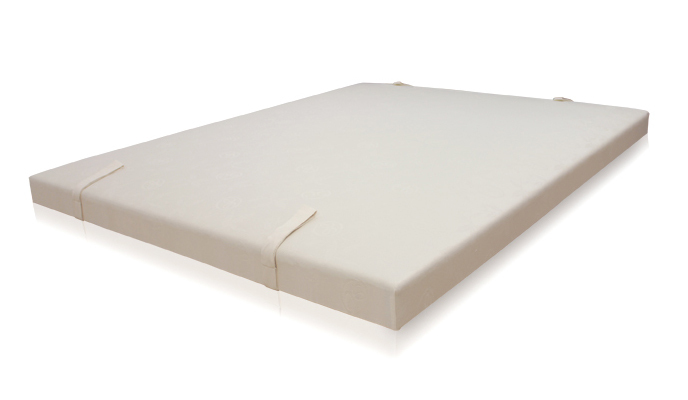 Layers of foam and swiss wool create less transference between sleepers. 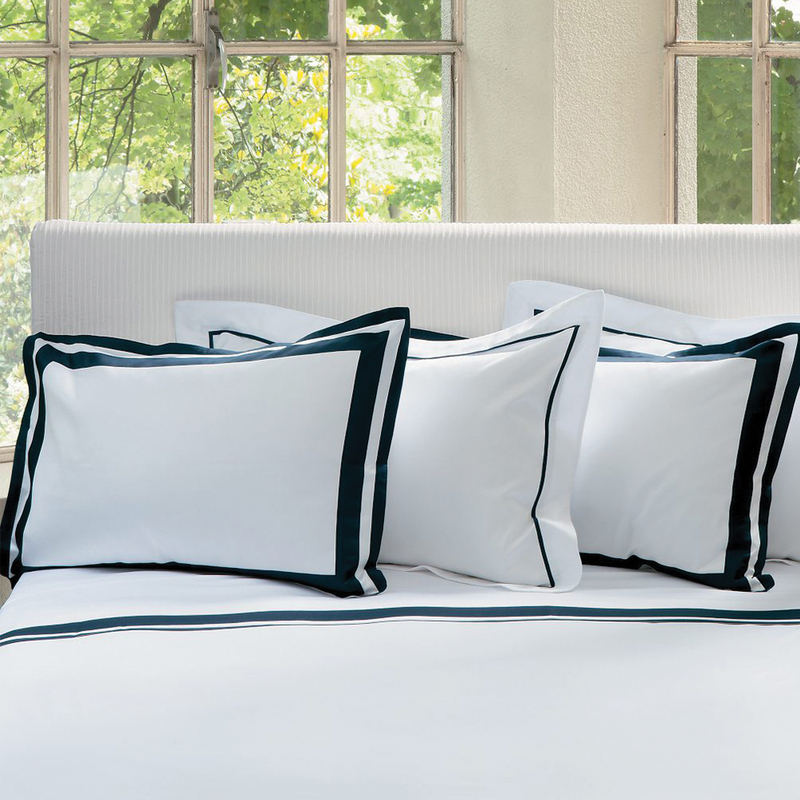 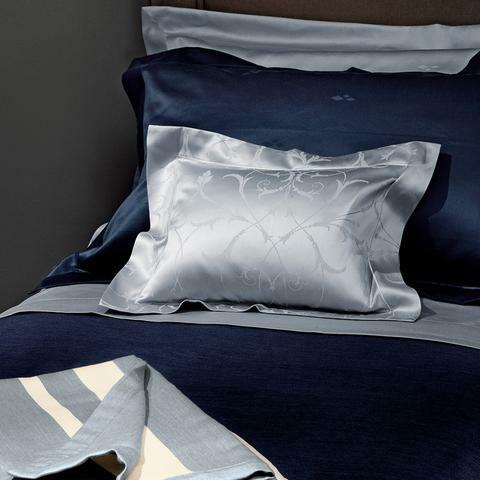 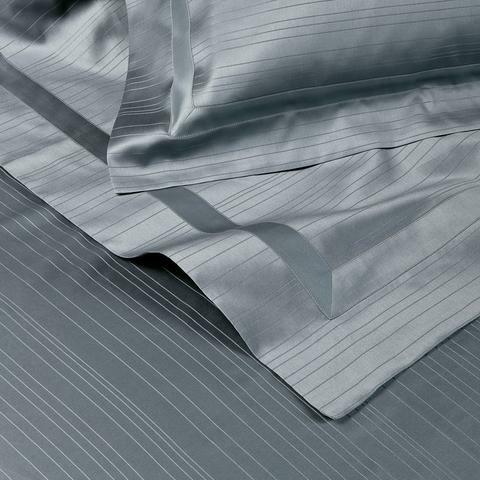 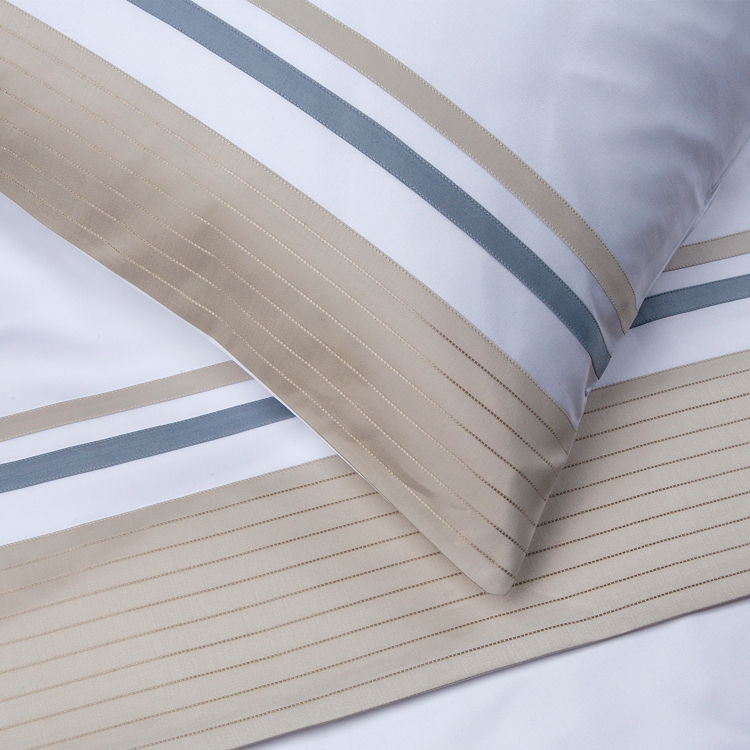 The tussah silk enables increased ventilation for a more luxurious sleep.